LONDON - Sake breweries are increasing in Europe thanks to the popularity of sushi and other traditional Japanese food. 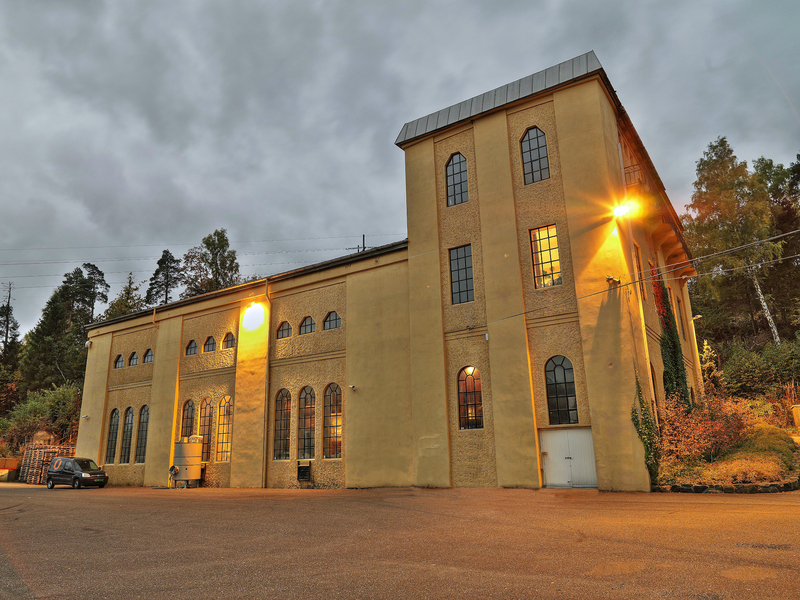 The front runner is Norwegian craft beer maker Nogne O, which invited a Canadian brewmaster to help create its sake and started production of the rice wine in 2010. “Our brewmaster was very intrigued by the fact that sake is the most complicated alcoholic beverage to produce. Hence he took on the challenge,” said a sales official at Nogne O. 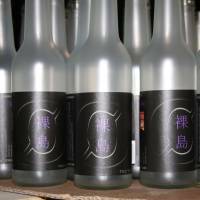 The company sells sake and the Japanese-style distilled spirit shōchū under the brand name Hadakajima, which means “naked island” — the same meaning as the brewery’s Norwegian name. Its products are exported to Japan. Nogne O produces sake mainly from rice imported from Hokkaido. Meanwhile, another brewery, Kensho Sake of Spain, cultivates rice in its own paddies to produce sake and miso paste. 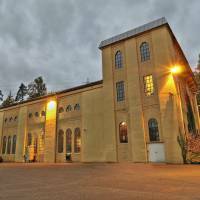 The firm, which began operations in 2015, hopes to boost the presence of its sake to the point that it will be recognized as a local drink, according to company founder Humbert Conti. In France, Kura de Bourgogne was set up in 2016 by Herve Durand who used to research electronic circuits in Japan. The company mainly brews sake from rice produced in Southern France. This year’s sales target has reached 10,000 bottles — 20 times that of the previous year. In London, Lucy and Tom Wilson established the brewery Kanpai. The pair became fascinated by sake during their trip to Kyoto and Hida Takayama, Gifu Prefecture. Their attempts at sake production started as a hobby, but after serious study the couple decided to make it a business and Kanpai opened last year. The company enjoys brisk sales, aided by the local boom in traditional Japanese cuisine. “We are struggling to brew at a rate to keep up with demand,” said Lucy. Another brewery in Britain established by a sake brewer from Osaka is scheduled to start full production this summer. 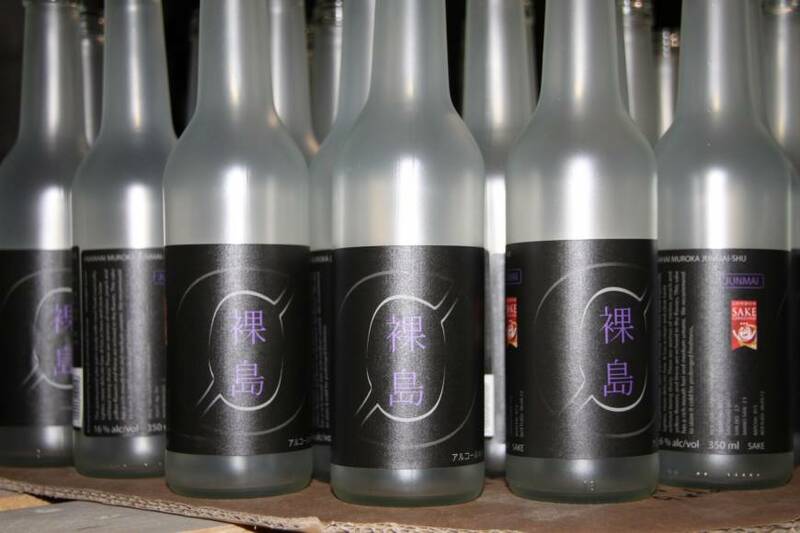 Hopes are running high that it will increase sake demand in the country even further.